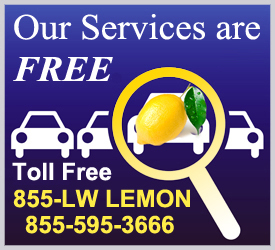 Deborah L. Horowitz, Esq | California Lemon Law Attorney | The California Lemon Law Group, Inc. The California Lemon Law Group, Inc., was founded by Deborah L. Horowitz, an attorney who has been licensed in California to practice law for the past thirteen years, and who has dedicated her entire career to protecting the rights of the people. 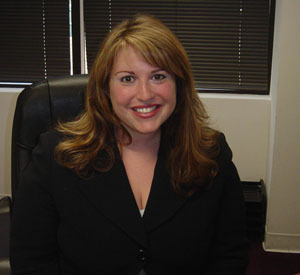 Deborah grew up on the east coast and attended law school at Catholic University’s Columbus School of Law. After graduating from law school, she worked at O’Melveny & Myers, LLP, on the infamous Enron cases. A short time later, she moved to California for her job as a deputy district attorney where she prosecuted both misdemeanor and felony cases and found that defending victims’ rights was incredibly rewarding. After trying criminal cases in court for two years, Deborah began to look for a way to continue representing the rights of the people of California, and began working for the largest lemon law firm in California. In her seven years at the firm, she developed excellent working relationships with the attorneys representing the automobile manufacturers. In 2011, after seven years of perfecting her lemon law skills, she left the firm to start The California Lemon Law Group, Inc., where she continues to get the absolute best possible results for her clients while maintaining the highest ethical standards. 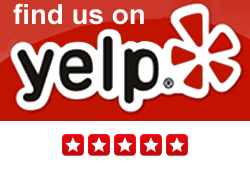 To date, she has resolved more than 1,300 lemon law cases and achieved excellent results for her clients.